The R&B virtuoso’s second single of the year. 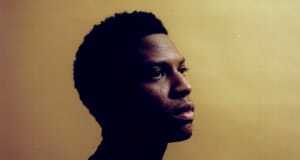 Gallant has been quietly sharing small tastes of his upcoming sophomore album in recent months. The singer collaborated with Andra Day on a serene rendition of Smokey Robinson's classic "Cruisin, and most recently dropped the silky D'Angelo style "Gentleman." 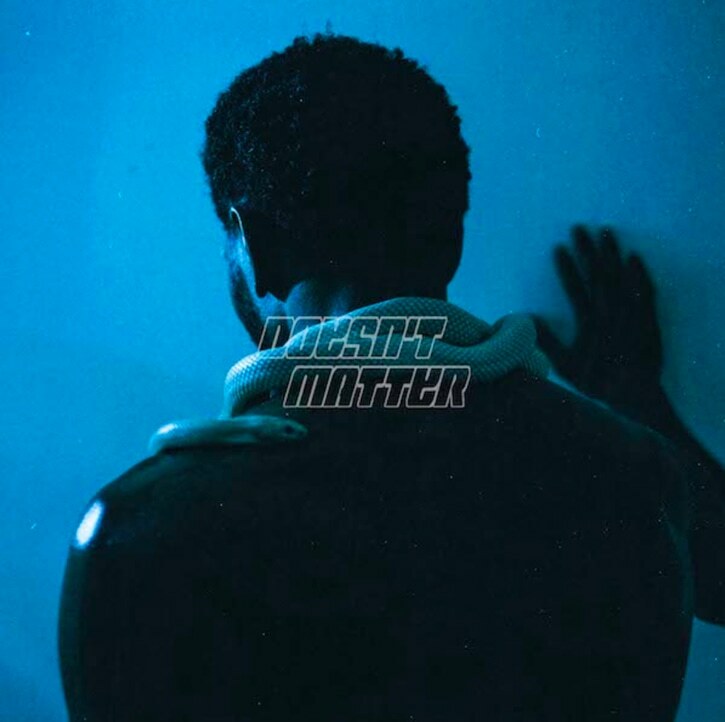 Now, the D.C. bred musician is back with more soulful jams for anticipating fans, releasing the vibrant tune "Doesn't Matter" today. the Julian Bunetta, Stint and John Ryan produced single features candy sweet synths, and an evocative tone throughout. Check out "Doesn't Matter" below.